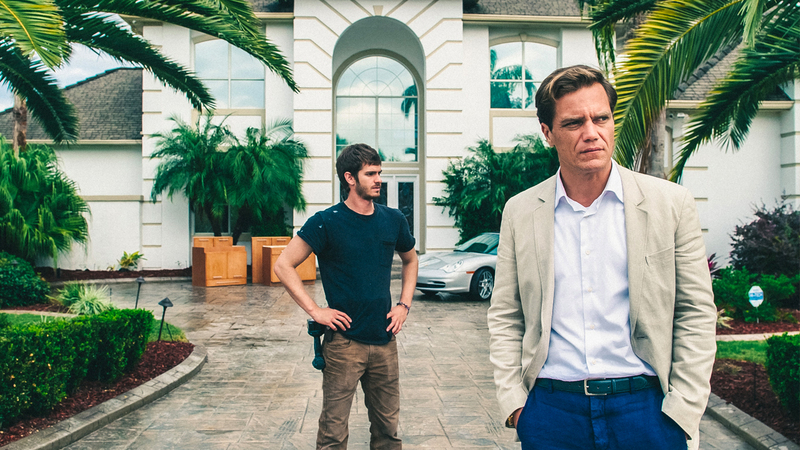 “99 Homes” opens Friday at Marcus Palace Cinemas. R, 1:52, three stars out of four. Ramin Bahrani has made a weird turn as a filmmaker. He started out making elliptical character studies like “Man Push Cart” and “Goodbye Solo.” Now he’s making social-issue dramas with recognizable Hollywood stars that aim to get a few bullet points across along with the drama. 2012’s “At Any Price” tried to show the crisis in modern farming, but was too unfocused and shrill, with dialogue that sounded like people shouting op-eds at each other. But “99 Homes,” which looks at the damage wreaked by the subprime mortgage crisis, is a big improvement. A big part of that is Michael Shannon, who sinks his fangs into the role of predatory realtor Richard Carver with his typical gusto. A hyena in polo shirts, Carver is working every angle of the mortgage crisis, from representing banks on foreclosed homes to defrauding Fannie Mae. Bahrani gives him his own golden “Greed is good”-type speech, and when Shannon seethes “America does not bail out losers. America bails out winners,” his eyes are bugging and mouth twitching with an almost religious fervor. “99 Homes” opens with a several-minutes-long tracking shot, in which Carver discovers that the owner of a home he’s evicting has killed himself, and seems mostly concerned with the additional cost of sponging the blood off the walls. Then it’s off to evict another homeowner, in this case the family home of good-guy Dennis Nash (Andrew Garfield). Nash is a good construction worker, but he’s living in a time when nobody’s building anything. Nash fights back after he, his mother (Laura Dern) and son are put out on the street. Carver sees something in his spirit (not to mention his skill at stealing AC units from foreclosed properties) and hires him on as a protege. This is the hardest part of the movie to swallow — that the decent Garfield character would let himself be seduced by the man he hates most in the world. But he’s desperate enough that it works, more or less, thanks to Garfield’s grounded performance. As Dennis becomes comfortable with the idea of evicting homeowners for Carver, his fortunes rise. Bahrani apparently hired non-actors to play the homeowners, and their bewilderment, anger and sorrow feels genuine, giving the movie an authentic sting. 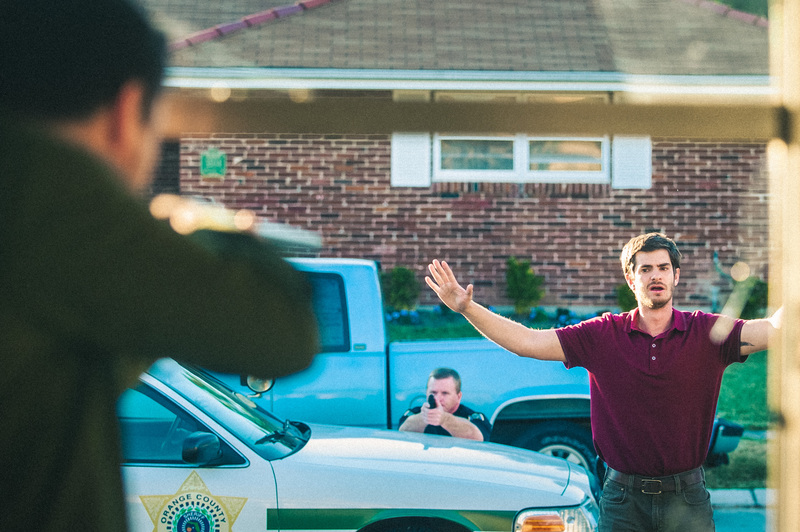 I liked “99 Homes” more when it stuck to this quasi-documentary feel; when a subplot kicks in involving the deal of a lifetime for Carver, which naturally requires Dennis to cross yet another ethical line, it feels a little forced.